The Brief: Twitch is a live-streaming app with over 15 million daily active users. Twitch is a popular online video streaming platform. It is particularly popular among gamers who can stream themselves playing video games and commentating on them. “Let’s play” is a style of video in which a streamer plays through a game step-by step. 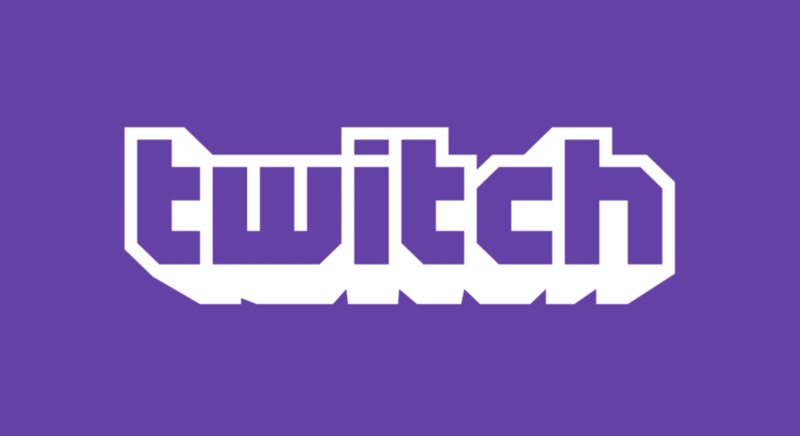 Twitch was created in 2011, and is owned by Amazon. Popular categories on Twitch include Fortnite., League of Legends, and Overwatch. Ninja, the most subscribed-to Twitch streamer is popular for his Fortnite streams. Viewers can watch any stream and follow a streamer for free. They can also subscribe to their favorite streamers, thus paying a $5 monthly fee.Twitch Prime is a paid subscription that allows users to access more features. Monetary donations to streamers can be made on live streams at any time. While some top streamers make millions from subscriptions, donations, and sponsorships, most Twitch streamers do not make a living from their streams. Although Twitch is well-known for its gaming streams, it features a wide variety of videos. Twitch IRL is the broad category for all Twitch videos that focus on IRL experiences rather than gaming ones. These streams may feature “just chatting,” ASMR, comedy, podcasts, talk shows, cooking, DIYs and more. Risks are typically much greater for streamers than they are for viewers on Twitch. The live-stream spectacle on Twitch has led to some issues with streamers being doxed and/or swatted. Streamers have also faced bullying, trolling, and extortion. Basic internet safety and privacy measures can help mitigate risks for all parties. No account is needed to view live streams on Twitch. Users must be at least 18 to use Twitch, or at least 13 with parental permission. Sexual and NSFW content is prohibited, but it is possible that viewers will witness something inappropriate on a stream at some point.